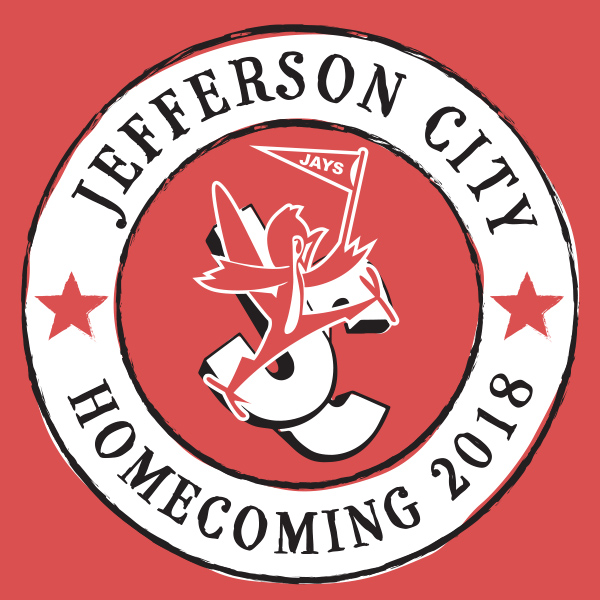 Calling all Jaybirds from the past, present and future - including family members and friends of JCHS alums! 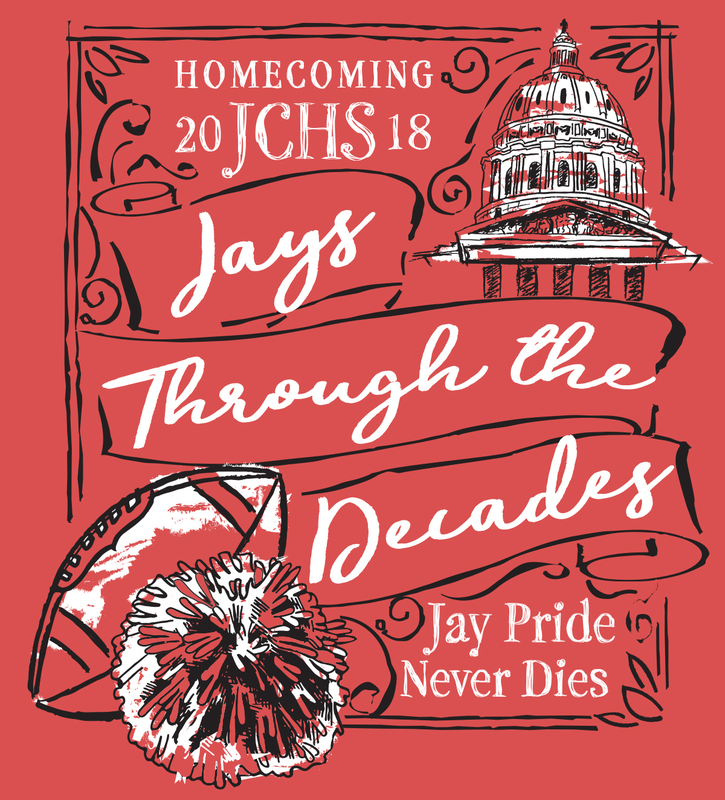 Join us as we kick-off Jays Homecoming 2018 "Jay Pride Through the Decades - Jay Pride Never Dies!" What? 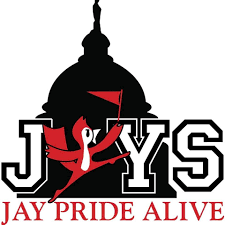 : Annual Jay Pride Alive Homecoming Event. When? 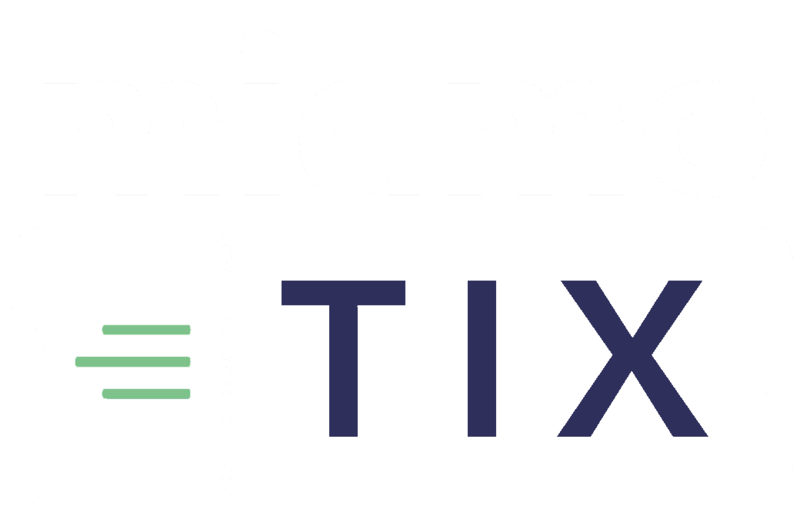 : Thursday, October 4, 2018 7:00 - 10:00 p.m. Where? : The Millbottom. 400 West Main Street, Jefferson City, MO 65101. Cost? 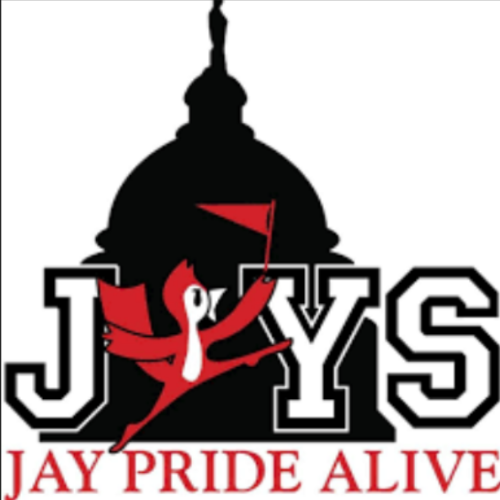 : $10 per person (price increases to $15 per person at the door). Live entertainment provided by Ron & Rob from Soulroot Band. REO Feedwagon will also be on-site with great food! Thank you to our sponsors Allstate, Accord Mortgage, Coca-Cola Bottling Company and Fechtel Beverage. 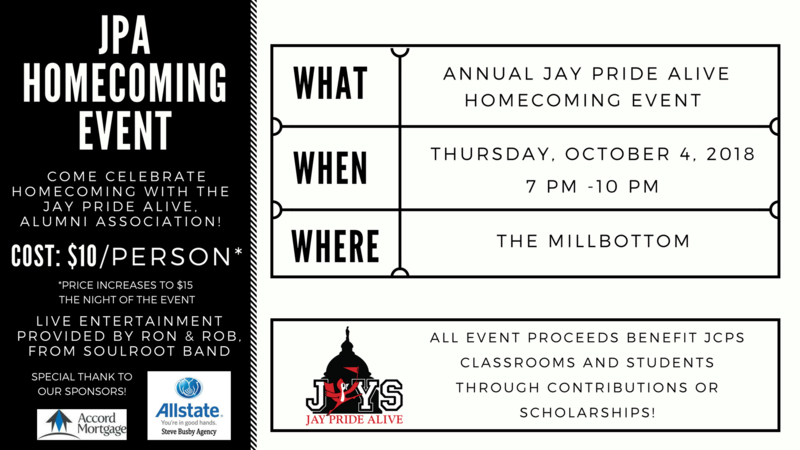 All proceeds benefit JCPS classrooms and students through contributions and/or scholarships!